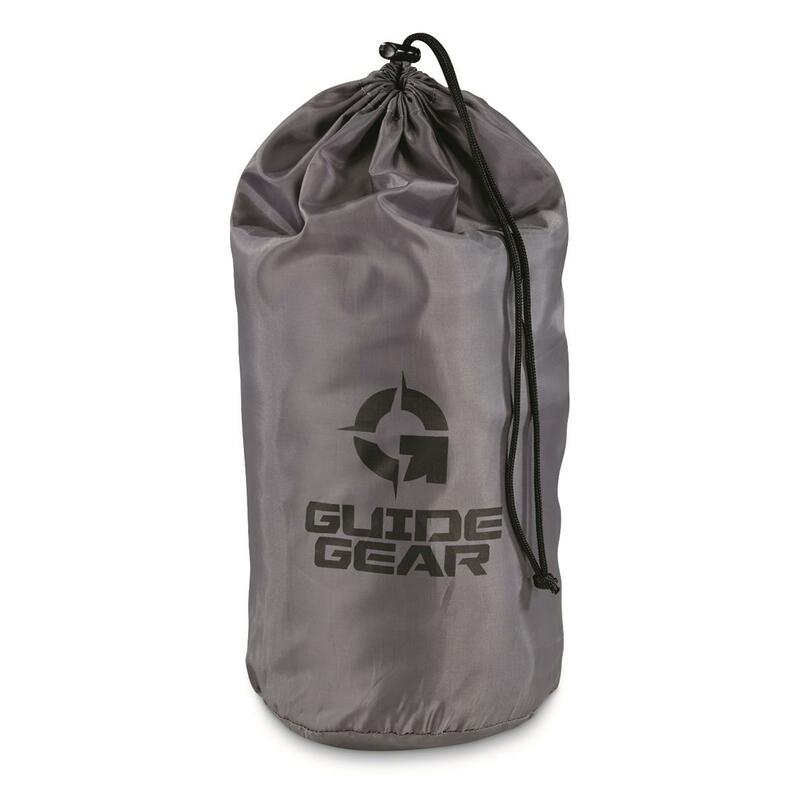 Add extra insulation to your existing sleeping bag with the Guide Gear® Fleece Liner. 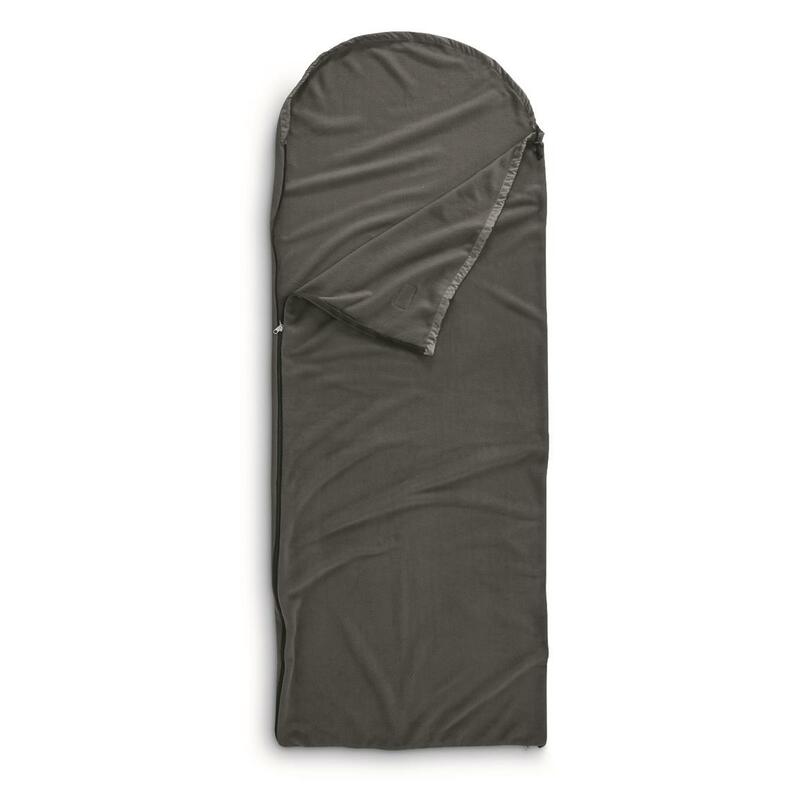 Its super-soft feel and warmth-trapping materials can add an extra 10°F to your existing sleep system. 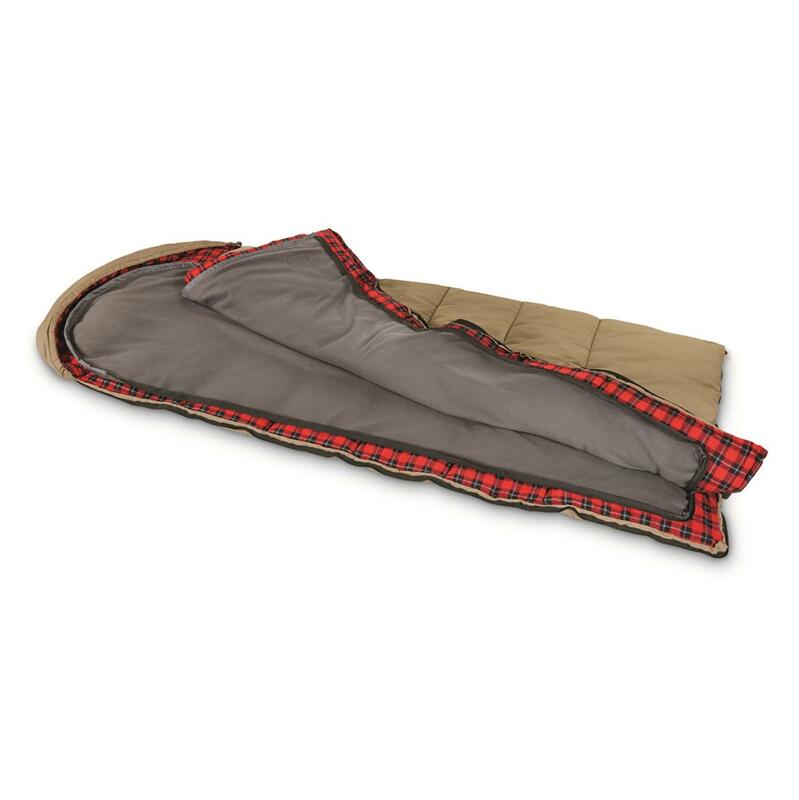 And since Fleece can be machined washed, it saves you the labor of hand-washing your sleeping bag. 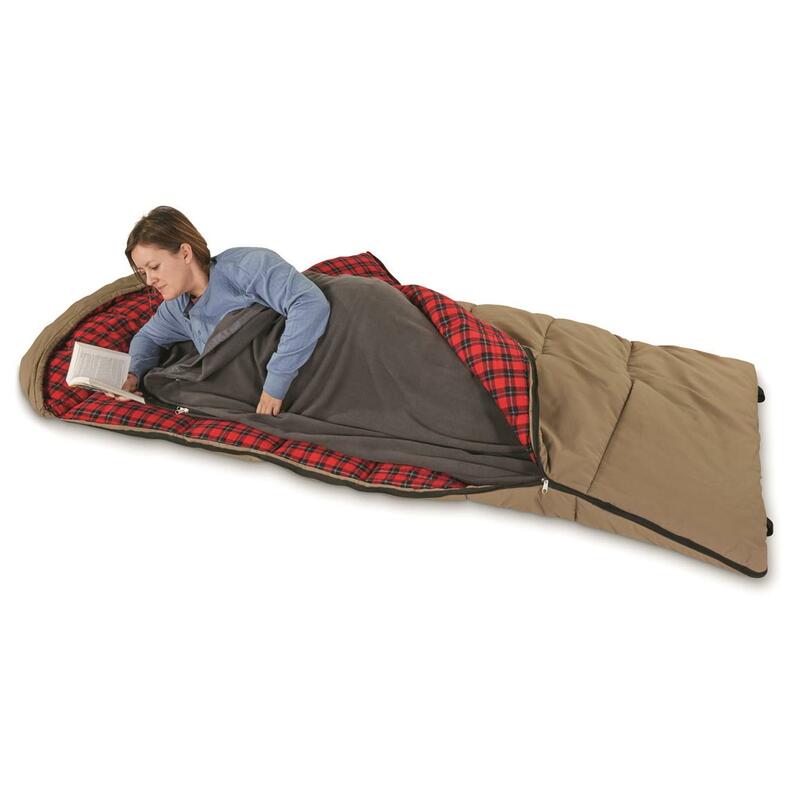 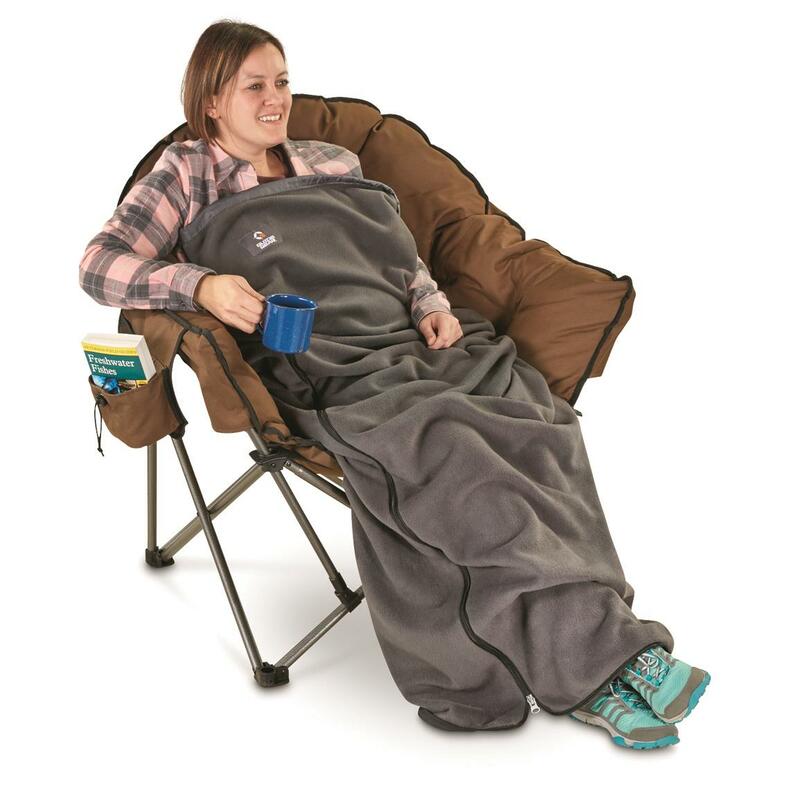 Plus, the Liner unzips all the way around, so open it up completely and use as a flat sheet, or wear it around your body with your shoes still on while warming up in front of your camp fire. 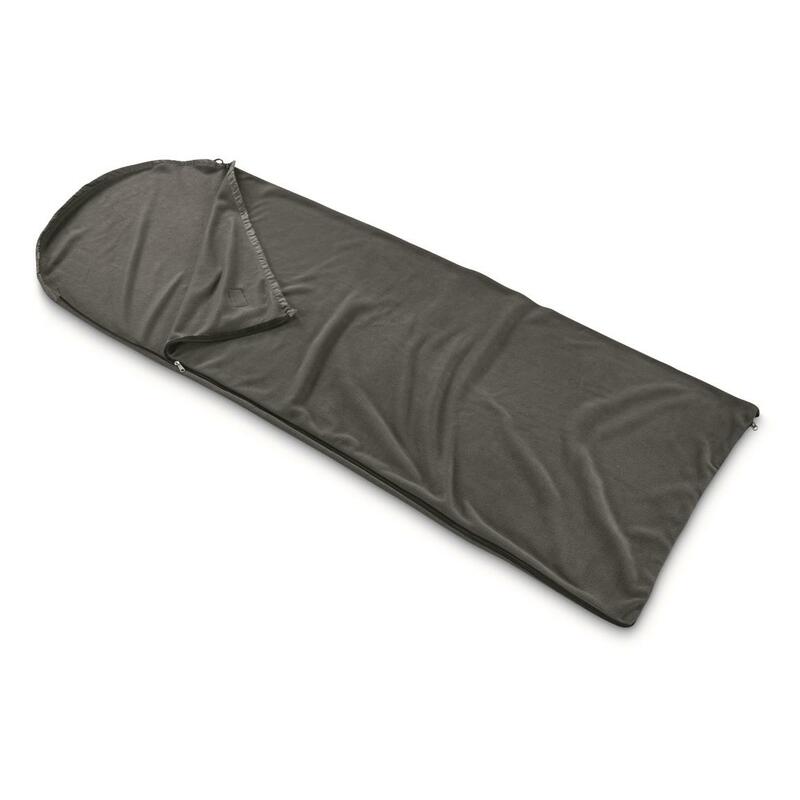 Packed Size: 7.5"w. x 16.5"l.